With this product, you earn 478 BIG TIME point(s). 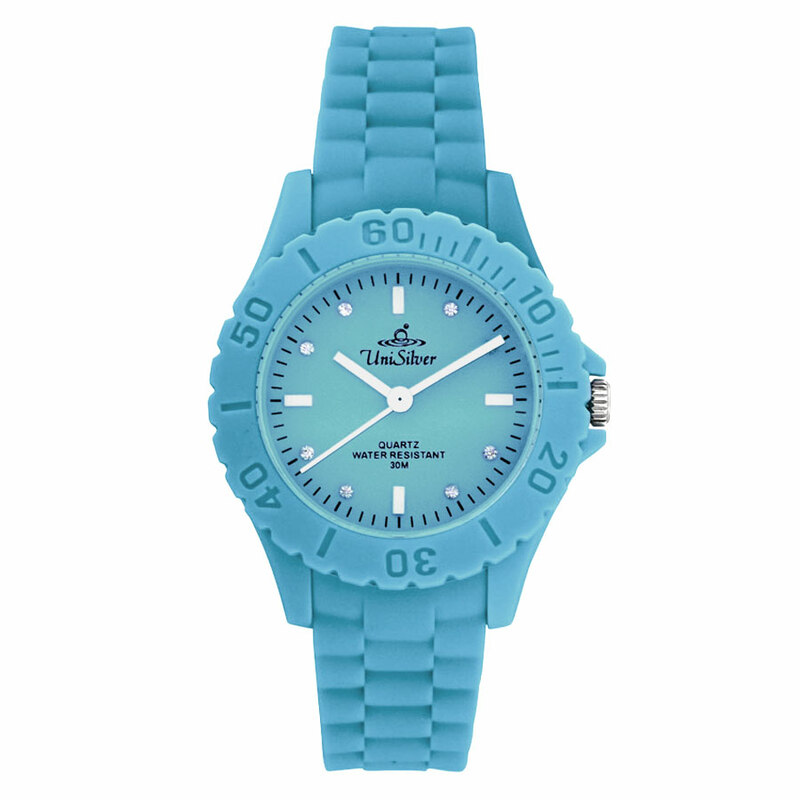 Have a refreshing treat of a watch with the Mini Gelato Collection! Their colors are reminiscent of yummy gelato flavors. Go ahead and treat yourself one - you deserve it!